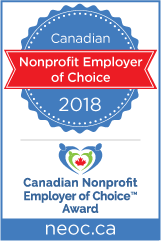 We are excited to announce that ARTA is the recipient of the 2017 Canadian Nonprofit Employer of Choice™ Award (NEOC). The NEOC award recognizes nonprofit organizations who have committed themselves to become better managers of both financial and human resources. 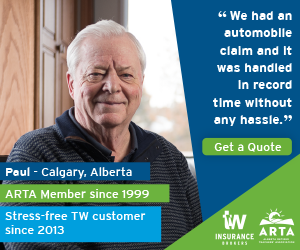 I would like to thank the dedicated staff, Board of Directors, committee members and ARTA members who make ARTA such a great work environment. This award is the result of the hard work of those who believe in ARTA and who continue to make this a great place to work. ARTA could not be more proud to receive this award, and we look forward to continuing to ensure that ARTA is a great place to come and work.